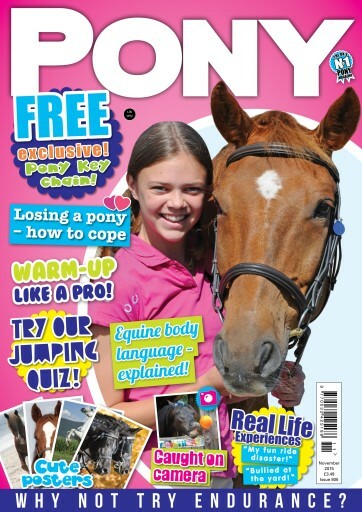 November PONY Mag is now available! 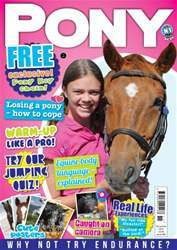 Learn to warm-up like a pro, try our fab jumping quiz, and understand equine body language! Plus, WIN a new Thermatex wardrobe for your fave pony!